 This design is the logo/trademark of Watermark image touch up studio. And it says it all by reducing the opacity of the word "Watermark". Here the challenge was to visually depict the meaning of Watermark.